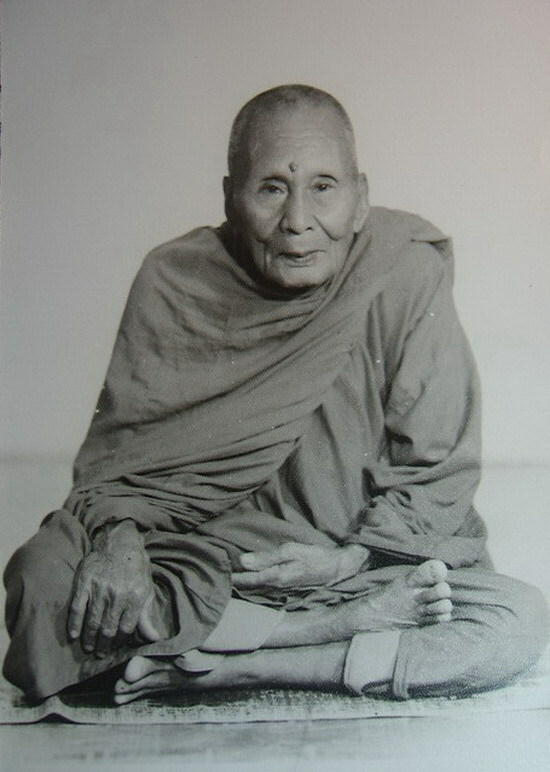 Por Tan Nam Puttasaro (Wat Don Sala) – the Great Olden Days Khao Or Master Monk of Wat Don Sala, in Pattalung. 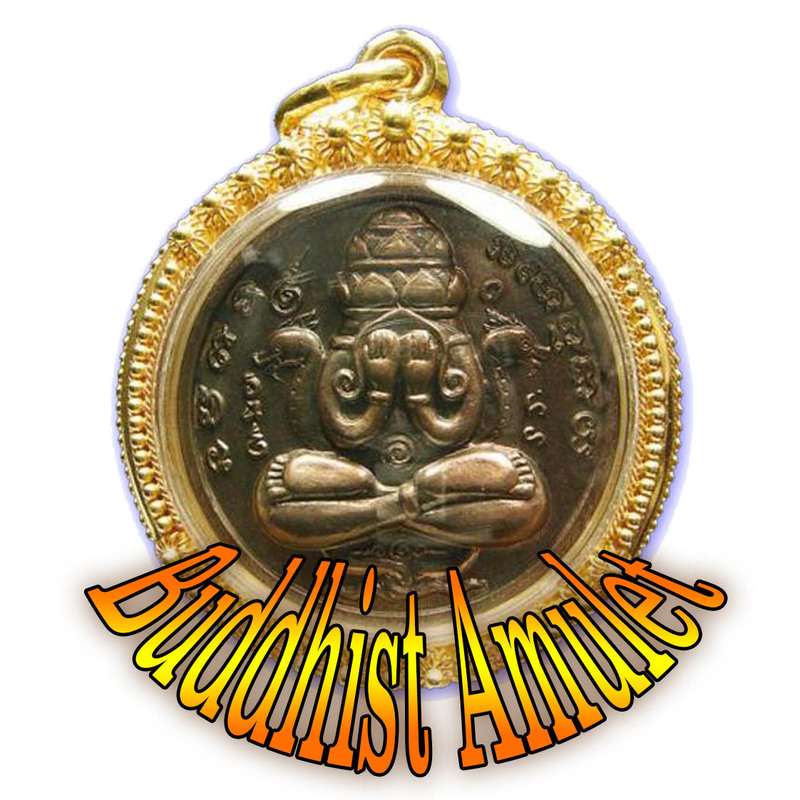 His Role in the History and Legends of the Khao Or Magical tradition, and collaboration with the making of Amulets with this Grand and Large family of Sorceror Monks, who stem from a number of Famous temples within the Khao Or Tradition. His amulets are as sacred and rare as they are priceless, and are amongst the most esteemed and collected amulets of the High End ‘Pra Niyom’ Collector Category.